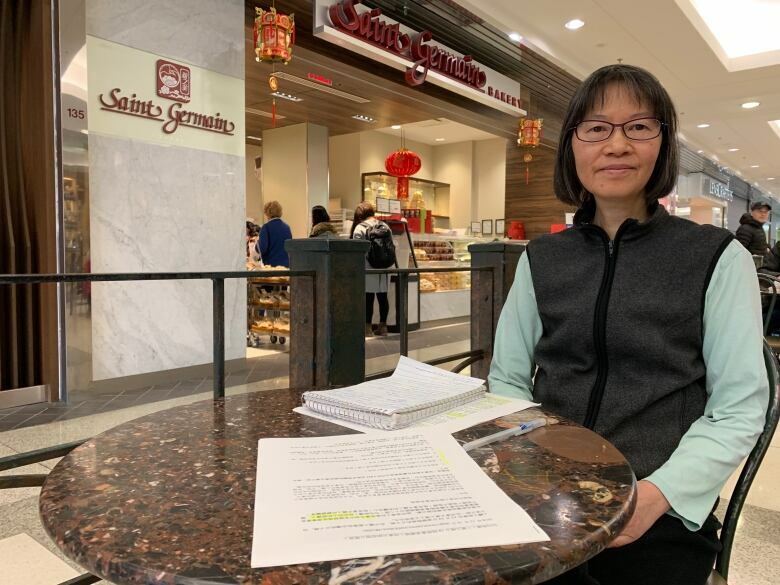 The extradition proceedings of Huawei chief financial officer Meng Wanzhou has stirred up much debate among Canadians, but some people within Vancouver's Chinese-speaking community say not everyone is comfortable voicing their opinions openly. 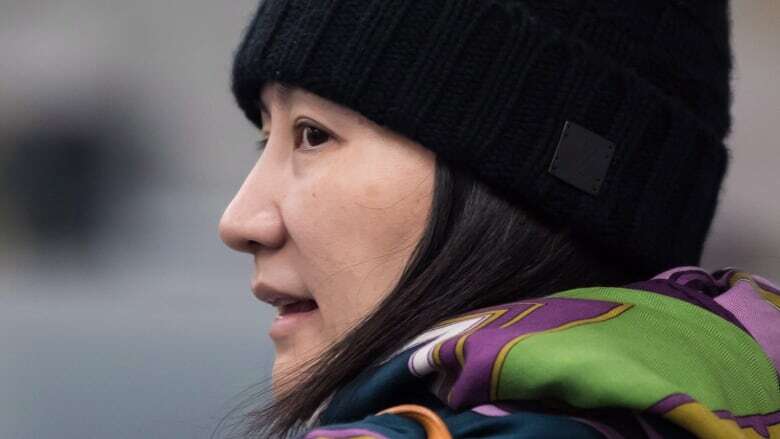 Opinions are split about the possible extradition of Huawei chief financial officer Meng Wanzhou, and it's left some Chinese-Canadians wondering how openly they can talk about the controversial case. Meng, who was arrested in Vancouver in December, faces criminal charges in the United States for the Chinese telecommunications giant's alleged violations of international trade sanctions against Iran. Vancouver immigration and refugee lawyer William Tao said his wife, who is from China, recently laid down some house rules in order to avoid tension during a meal with friends. "She said, 'We're not talking about Chinese politics at this table, because the views are so diverging, because we come from so many different backgrounds,'" Tao told Stephen Quinn, the host of CBC's The Early Edition. "Even within mainland China, I think we do come from very different diaspora communities, different languages, subcultures and our views on the Chinese government and politics are very different." Meng, whose extradition is being sought by the U.S., remains under house arrest in one of her Vancouver homes. The Chinese government warned Canada of serious consequences following her arrest and, since then, two Canadians have been detained in Beijing on alleged national security grounds. Ivy Li, a former board member of the Toronto Association for Democracy in China and a current member of Vancouver Friends of Hong Kong, said she thinks cultural norms may be another reason some Chinese-Canadians prefer to stay away from talking about politics. "Chinese culture [is] very good at teaching you to be obedient, law-abiding citizens and they tell you not to make waves, not to stir up the pot," Li said. As many Chinese-Canadians already feel like they're being targeted for Vancouver's high housing prices, Li added that she believes a fear of backlash is preventing some people from speaking out. But she fears the self-censorship and potential misinformation about Meng's case could be detrimental to Chinese-Canadians. "We're missing out on opportunities to participate in a very informed manner, to build our democracy, to build our society in a positive manner," Li said. "That gap will actually, I think, create a real problem and tension between the larger society and our community." According to Jimmy Yan, an information officer with Access ProBono, some within the Chinese-speaking community may also be wary of the reach of the Chinese government, particularly if they still have business or family ties to China. 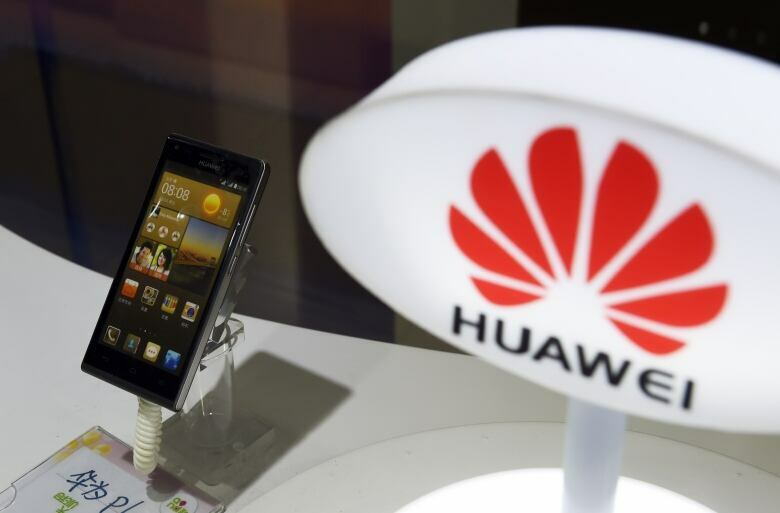 If Huawei were a security risk, how would we find out? "The immediate response is, 'this is a very sensitive issue — a controversial issue — and you're not supposed to comment or say too much on it." Yan says he tries to defuse tension and clear up misconceptions about Canada's role in Meng's legal proceedings when he appears occasionally on Chinese-language media. "The justice system in Canada is actually protecting the rights of Meng Wanzhou — not necessarily the interests of Meng Wanzhou, but the rights of Meng Wanzhou," he said. "Once people hear that message, I think ... they feel better." Super Bowl Sunday sees electricity use spike in lead to kick-off in B.C.